Perfect for a Sunday Brunch get together! 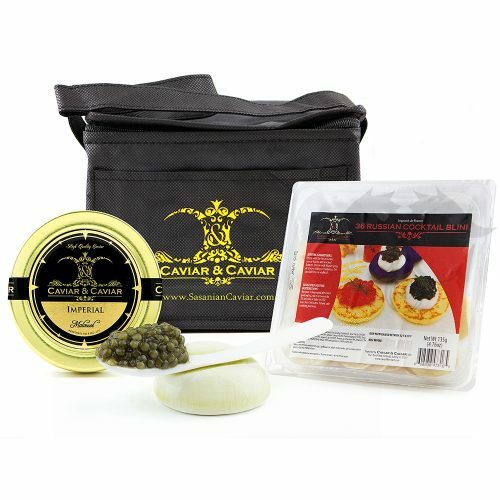 With this Caviar gift set you will indulge on the fine and fresh Tsaritsa Alaskan Salmon and American Bowfin. 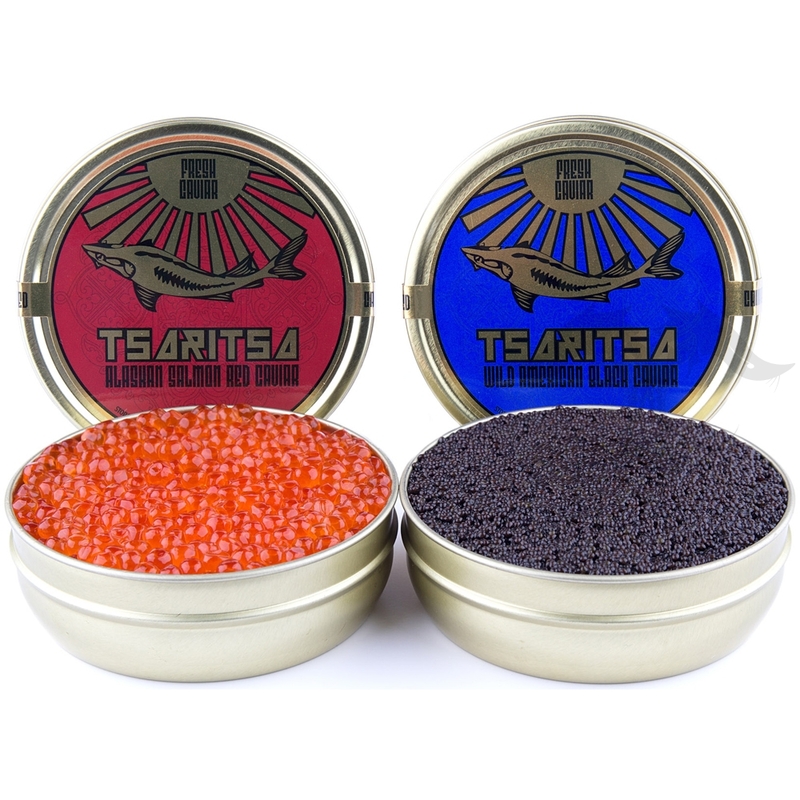 Sasanian Alaskan Salmon – The genuine “Red Caviar” also called Ikura, Ketta and Chum, our fresh Alaskan Salmon Caviar is a remarkable Caviar that is rich in flavor and in nutrients. Our Wild Alaskan Salmon Caviar is harvested fresh and processed in Alaska with traditional Russian Methods to ensure unmatchable quality. 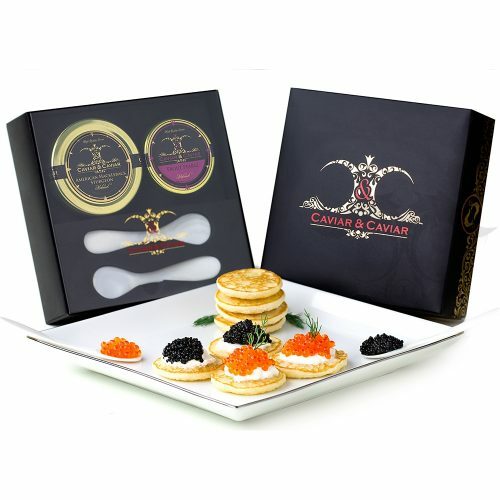 We only maintain a selection of Grade A Salmon Caviar to offer to our culinary professionals. 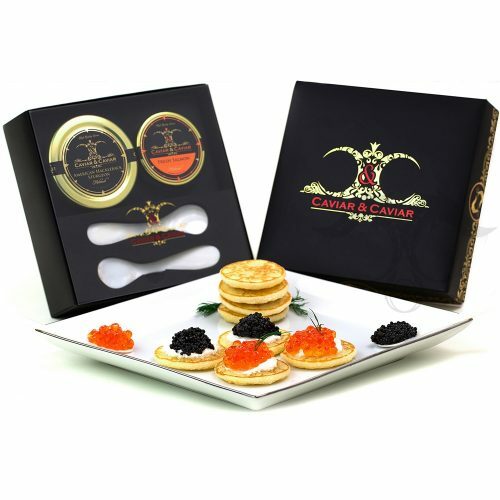 The characteristics of this Caviar is a very large pearl that bursts in flavor of a fresh Salmon in the ocean with a subtle hint of sea salt. 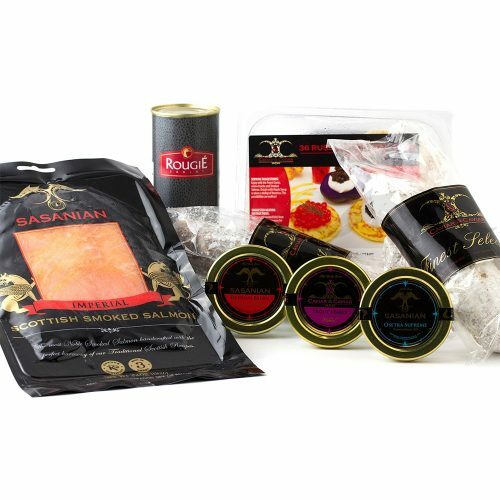 Sasanian American Bowfin – American Black Bowfin Caviar is now trending as the ultimate wild American Caviar, and we are a leading source for this selection of high quality wild American Caviar. The Bowfin Pearl is small and jet black in color and the flavor is fresh with a distinct taste of the ocean. 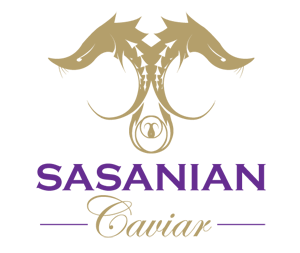 Our Louisiana Pearl Caviar is unmatchable in quality, texture, flavor, pearl size and overall standards that define fine Caviar.